One of the biggest things I wanted to accomplish coming to the Middle East was to fulfill the travel bug that has been pestering the back of my mind for years. 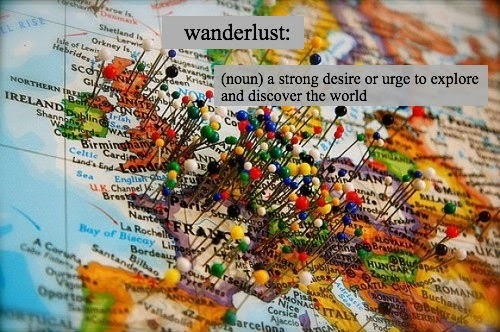 I have always dreamed of being able to see the world, to experience beautiful sights and be introduced to new cultures. Well this is a great dream but how does one who is not worldly nor well traveled even begin to understand where to go, what to do once you get there, and of course how to stay safe when traveling to unexplored lands. 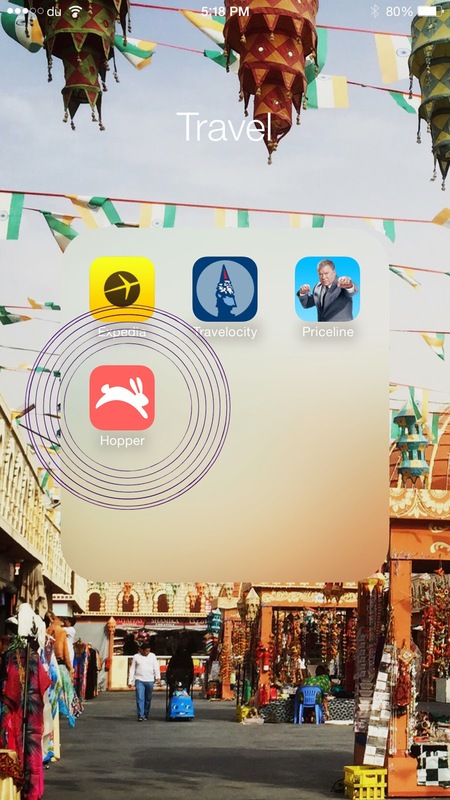 One of my friends here in AD who is from back home introduced me to the app "Hopper". Of course one of the first things is how much do I want to spend on these trips? Well Hopper has been a favorite so far as you can plug in your intended dates of travel and it gives you when the prices are high, medium, or low. It even watches trips for you so if they happen to sink really low you get an alert so you know when to buy to save you a few dollars. I have the notifications set up so I get when the price goes up, goes down, or when it is the best time to buy. 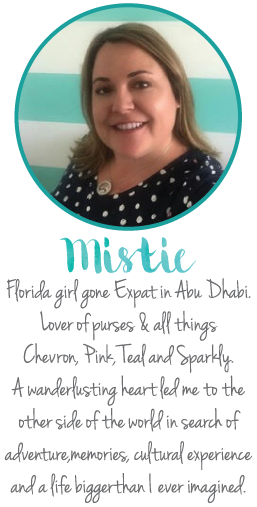 I am loving the fact that I can program in a bunch of different trips and just kind of wait and see what will suit me and my budget the best! The app keeps track of all the trips and you are able to plan pretty far out or at least get the intended trips on deck to be watched. I cannot wait to start acting on some of the deals that this bunny finds me. What apps are your travel essentials?